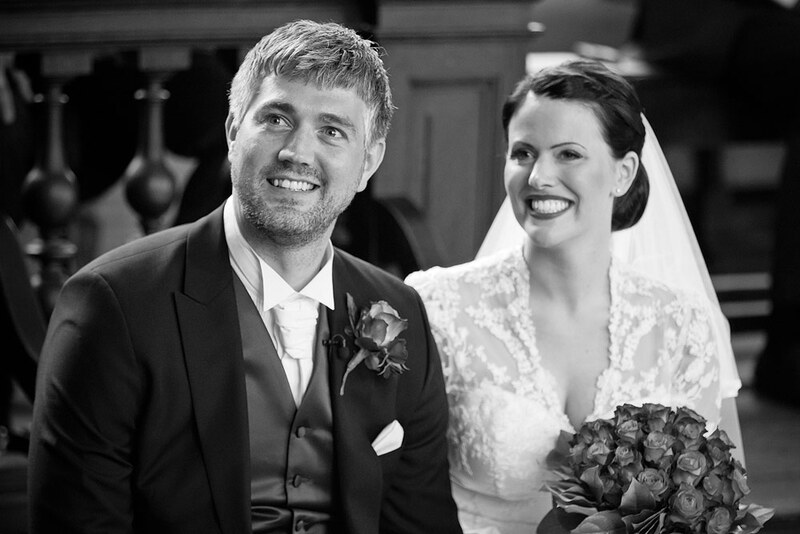 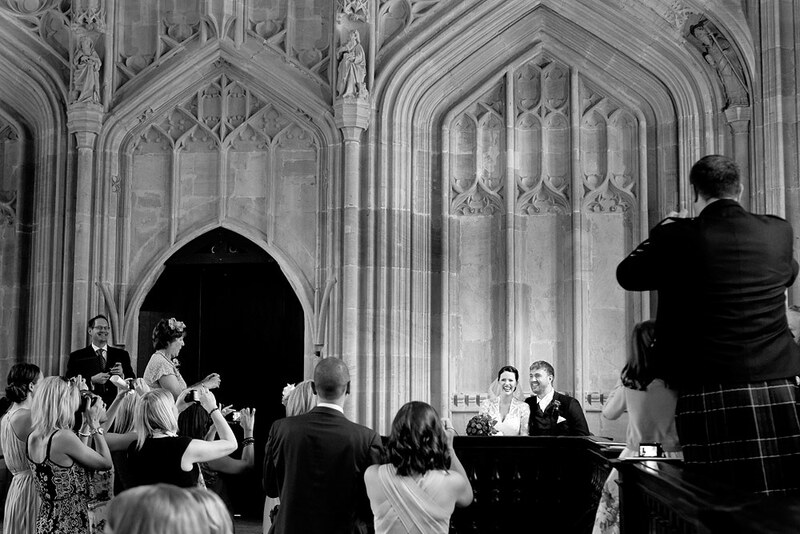 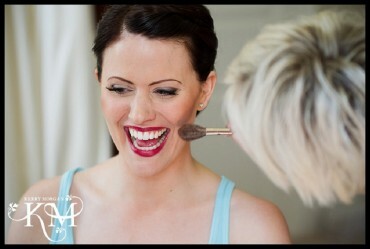 Have a look through my Bodleian Library Wedding Photography. 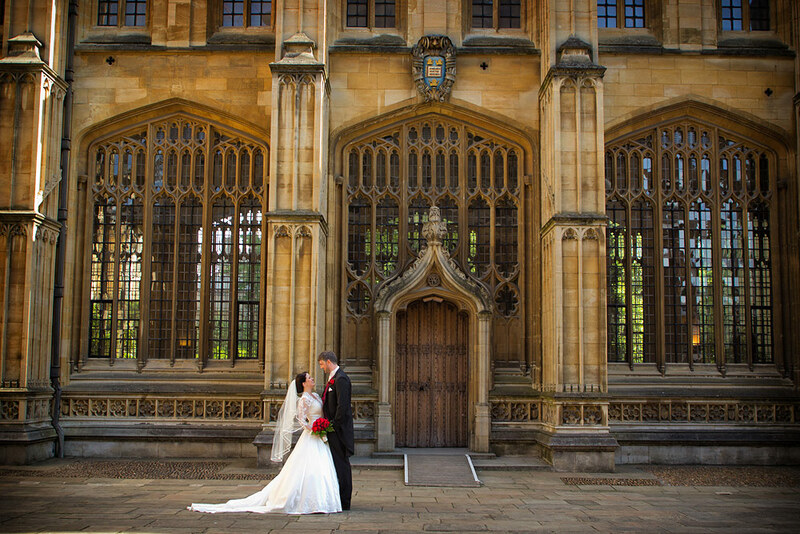 In the heart of Oxford, it’s a stunning building with three rooms that can be privately hired. 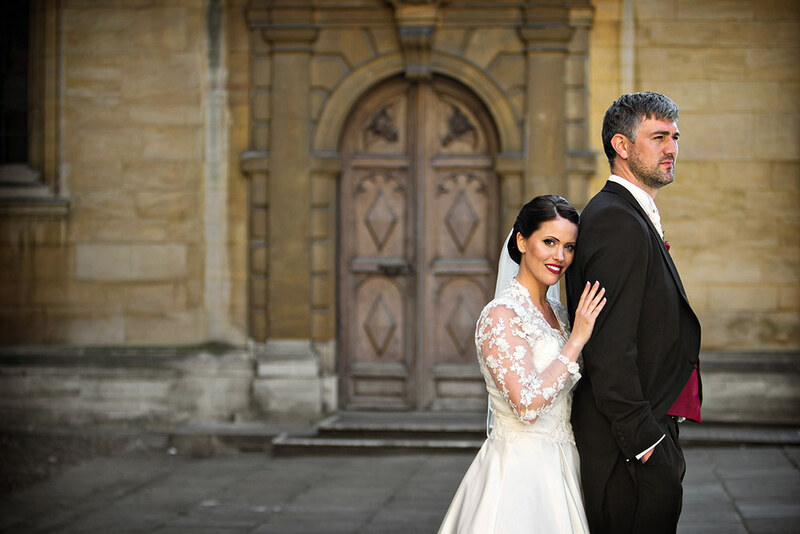 They have three rooms which are licensed for civil weddings and civil partnerships: the Divinity School, Convocation House and the Chancellor’s Court.